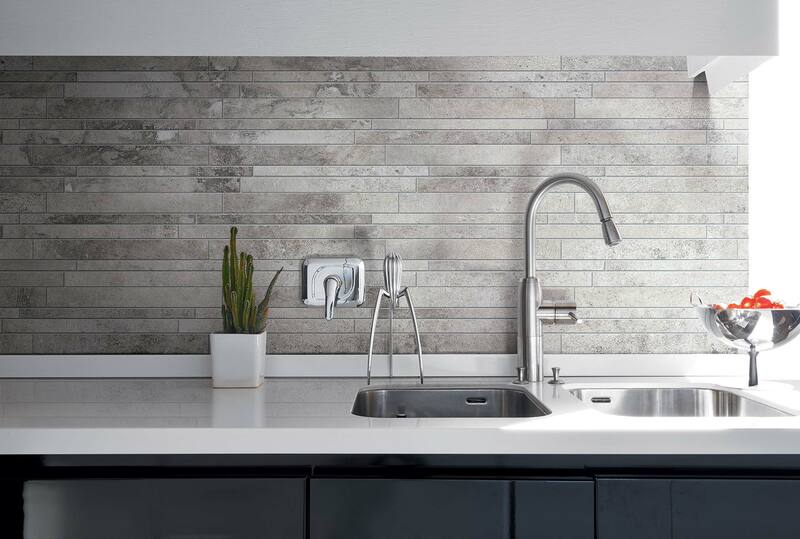 We want to hear from you about your next project, whether it’s design consultation, product inquiries, or simply exploring our expansive showroom, our team at Ideal Tile is standing by to help! Can't find what you're looking for? Ask us a question?